Here is Your Copy of My New Book! Why not stop the endless cycle of crisis management when it comes to operating your fleet? 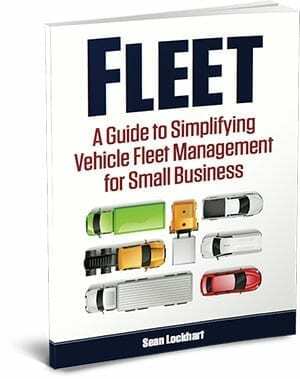 By making a few key changes in your business you can have newer fleet vehicles more often and still lower your operating costs.